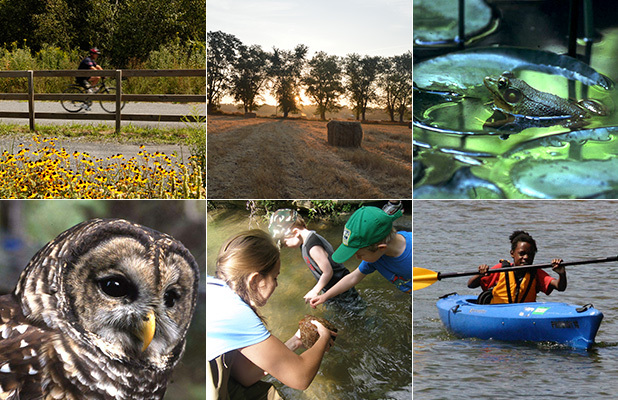 Working through partnership to connect and conserve ribbons of green to enhance quality of life for those who live, work, and recreate in the Lehigh Valley. 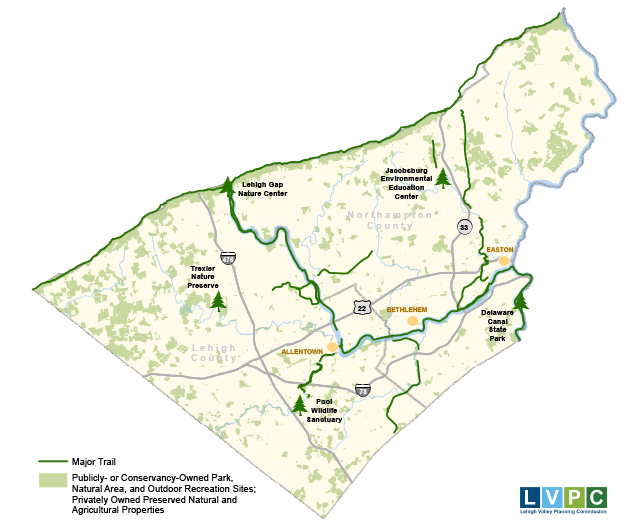 Created in 2004, Lehigh Valley Greenways Conservation Landscape is a proactive, partnership approach to regional landscape conservation in Lehigh and Northampton counties. Our diverse partnership works together to enrich the quality of life of the Lehigh Valley citizens and visitors. This section contains the many plans, studies, and educational documents that help guide our partnership work.